Verizon, the nation’s largest wireless provider, will stop offering phones at discounted prices when customers sign two-year service contracts. The move was made in the name of simplification, but it could result in some customers paying more. All wireless carriers have been trying to wean customers off subsidies, in which a $649 iPhone 6 goes for $200 with a two-year contract. Instead, carriers have been encouraging people to buy phones outright by paying the full retail price in monthly installments. A few carriers, namely Sprint, also offer leasing options for a lower monthly fee, but the customer doesn’t get to keep and resell the phone without additional payments. Verizon is the second national carrier, after T-Mobile, to end subsidies entirely for new customers. Existing customers will be able to keep current plans. Verizon says there will be restrictions, but it didn’t elaborate. For instance, it wasn’t immediately clear whether customers keeping the current plan will still qualify for subsidized phones. Under the new plans, which take effect Aug. 13, prices for voice, text and data services will drop by roughly $20 per month compared with subsidized plans. But customers will no longer get the subsidies on the phone, valued at about $19 for an iPhone 6. But there are variations, so some will pay a bit more, others a bit less. Verizon is also streamlining its data plans to four main options, ranging from “small” at 1 gigabyte to “x-large” at 12 gigabytes, all sharable under family plans. Verizon currently has 15 options ranging from 0.5 gigabytes to 100 gigabytes. Two gigabytes is plenty for most single-line customers, though a few hours of streaming video could eat that up. 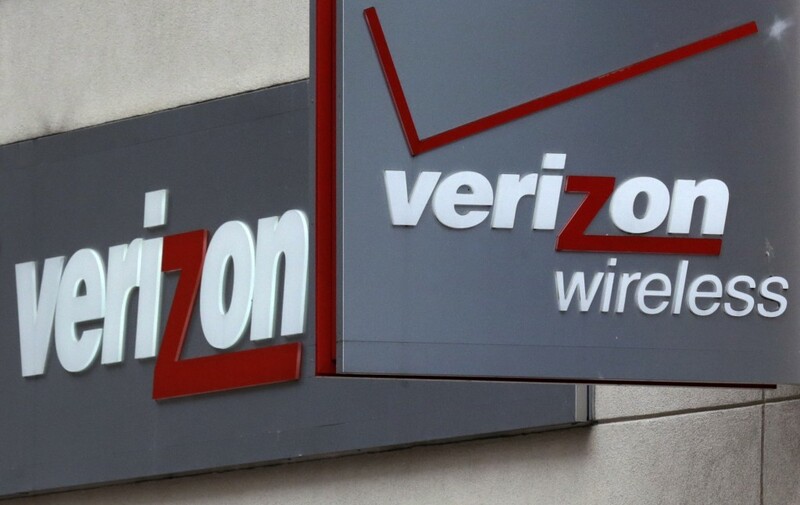 Customers will no longer have two-year commitments, but they might be stuck with Verizon for two years anyway as monthly installments for the phone stretch over that time. Here’s a look at how the changes affect various customers. These monthly prices are for unlimited calling and texts and a set amount of sharable data. The phone costs extra. Those with contracts paid $60 a month for 1 gigabyte of data and $90 for 3 gigabytes. Subtract the $19 worth of subsidies on the iPhone 6, and the monthly cost was $41 for 1 gigabyte and $71 for 3 gigabytes. Those who were already buying their own phones paid $45 for 1 gigabyte and $75 for 3 gigabytes. Under the new plans, customers will pay $50 for 1 gigabyte (a price increase for both groups) and $65 for 3 gigabytes (a price cut). The 2-gigabyte plan is being discontinued, so customers will have to choose more or less. For two lines, couples paid $130 a month for 3 gigabytes and $150 for 6 gigabytes under subsidized plans. Subtract the value of the subsidies ($38 for two iPhones), and you got $92 for 3 gigabytes and $112 for 6 gigabytes. Couples who bought or brought their own phones paid $100 for either 3 gigabytes or 6 gigabytes, thanks to steeper discounts Verizon had offered to customers who declined subsidies and chose larger data plans. Under the new plans, that couple will pay $85 for 3 gigabytes (a price cut) and $100 for 6 gigabytes (a price decrease from subsidized rates, but no change for others). Four lines sharing 10 gigabytes cost $240 a month under subsidized plans, or $165 after subtracting the $75 value of subsidies on four iPhones. Those who weren’t on subsidized plans paid $140 a month. There will no longer be a 10-gigabyte option. A new 12-gigabyte plan will cost $160. So that’s a price cut for those on subsidized plans and an increase for others (but those customers are also getting more data to share).